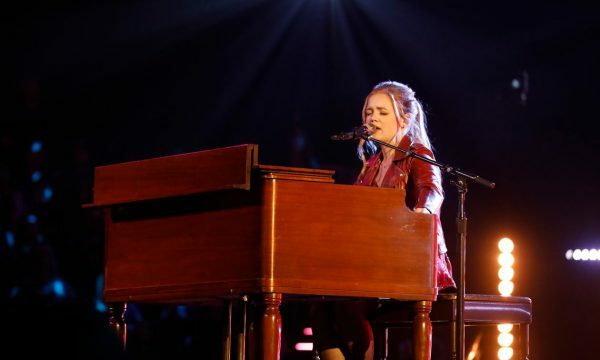 Sarah Grace’s blind audition performance of “Ball and Chain” earned her an impressive three-chair turn, over two million YouTube views, and had the coaches fighting it out over her. 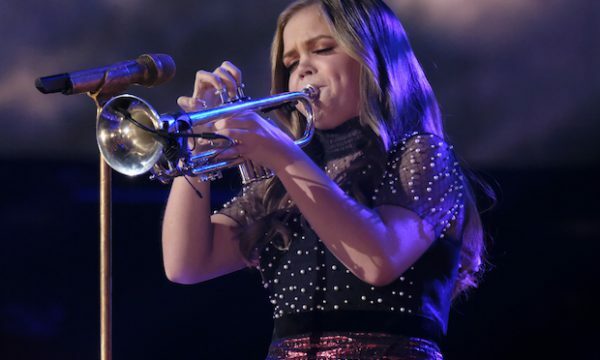 After much deliberation Sarah Grace chose a fellow Texan, Kelly Clarkson, to be her coach and established a bond that will last long after the show. Sarah Grace’s powerful performance of “Amazing Grace” on the Voice ewstablished her as a legitimate artist. The recording shot to #3 on the overall iTunes charts, gained one million YouTube views, and has lived on the iTunes Gospel/Christian charts ever since. After the Voice, Sarah Grace’s debut original release “What I Came For” also enjoyed a run at #1 on the iTunes Blues charts and scored an impressive 7.8 on ReverbNation’s reviews. Sarah Grace is no stranger to the stage, having performed over 100 shows in 2018. She now tours nationally with her band Sarah Grace & The Soul, comprised of equally talented young musicians. The group has won multiple awards, including being named as the “Best Newcomer” for 2019 by the Houston Press, and represented Houston twice as the youth representative at the International Blues Challenge in Memphis. Off stage, Sarah Grace attends Houston’s prestigious High School for the Performing and Visual Arts as a trumpet major where she performs in the orchestra, jazz and concert band ensembles. A multi-instrumentalist on trumpet, keyboards and voice, Sarah Grace was recently endorsed by the legendary Hammond Organ company.